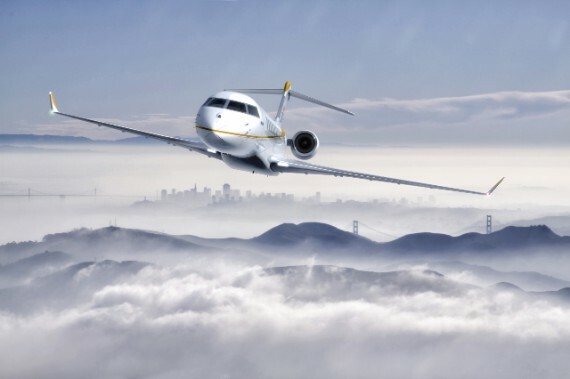 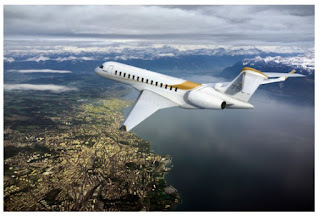 The Canadian firm Bombardier Business Jets announced this week that the Hong Kong aircraft management company HK Bellawings Jet Limited has firmed up an order for four Global 7500 business jets. 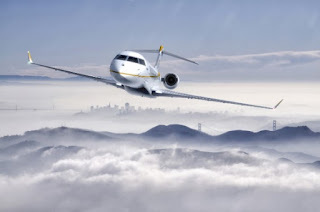 In September 2018, HK Bellawings firmed up its order of four Global 6500 and two Global 7500 business jets, for an approximate value of $370 million US, based on current list prices for typically equipped aircraft. 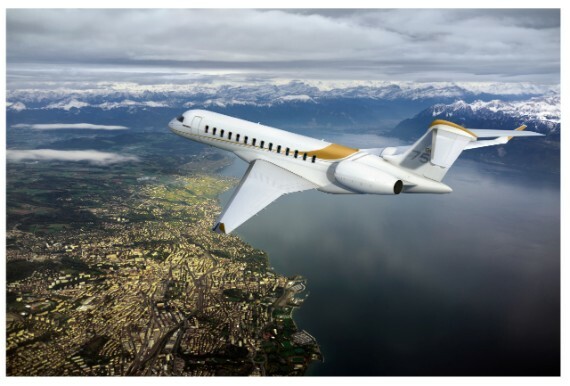 This week, HK Bellawings and Bombardier confirmed that four more Global 7500 aircraft are now part of that firm purchase, bringing the total of firm aircraft orders to 10. 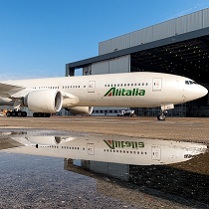 This latest announcement represents a value of approximately $291 million on the current list prices, although after discounts and reductions the true cost is much less.